This album review brings us to a talented singer/songwriter and record label owner Kirt Debique. From Pacific Northwest by of Trinidad, Kirt Debique brings us his 8 track masterpiece of dark electrical soundscapes entitled Things Left Unsaid. 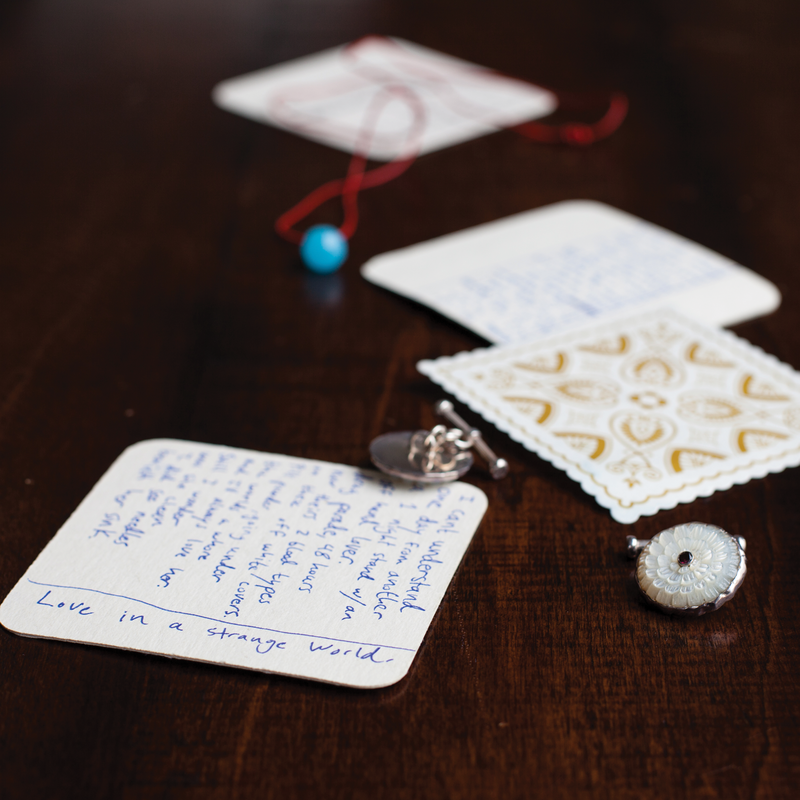 The foundation of Things Left Unsaid is based on a series of letters from Parents to partners, siblings and strangers. All of this means Kirt is deeply inspired by life and all the ups and downs it entails thus motivating him to take to the audible sound highway and write. Things Left Unsaid as a whole is trippy and fantastic musical ride through brooding textures and deep thumping bass patterns that create an overall comfortable chill vibe that will fit into any sensible music playlist that features the likes of any 80s electronic mastermind such as Herbie Hancock. The loops and synths that lay the groundwork for Kirt’s deep melodic voice truly encompass everything that is to love about music that experiments and forces that soundwave to jump up and down on your music player. Celestial Meanings – The brooding deep intro to every Kirt Debique is full of melodic tragedy and bas rhythm that create such a sound of musical bliss and lows and highs in the production to ensure your audio enthusiast setup is thoroughly being assaulted with a sound of high fidelity. Dear Mother – This certainly sounds like a letter of expression from Kirt to his mother as he mentions his other family members and the ups and downs of life as they all try to get along and share wisdom, advice, acceptance, and most of all that familial love that binds the strongest of families together. Overall these 8 tracks cover the growth of a human being who through music, is making sense of all he’s been through and where he wants to go. 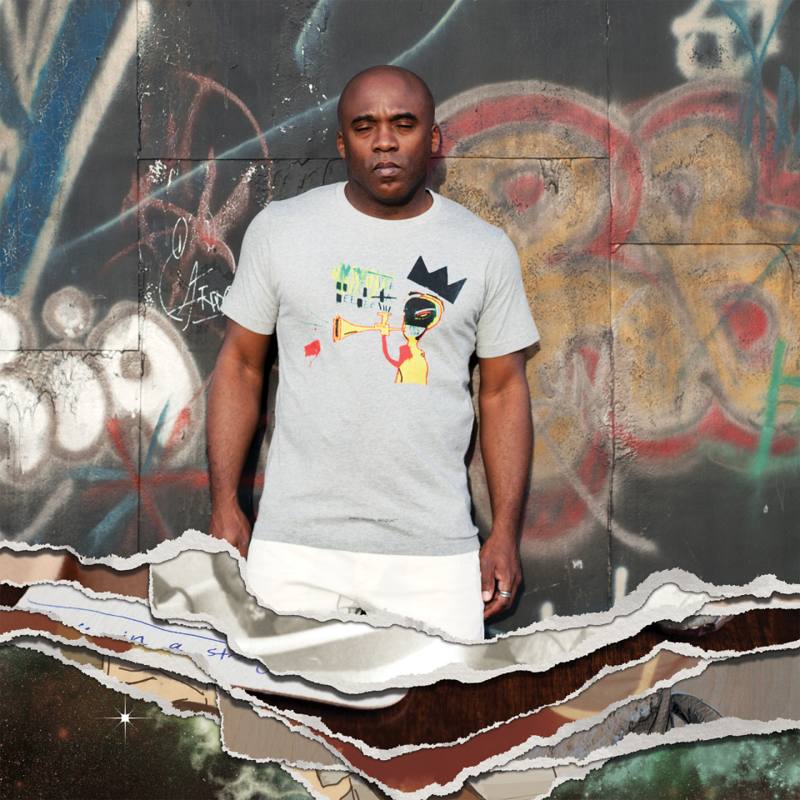 Kirt Debique does this by working the experimental side of music with Synths, echoing ambiance and heart thumping bass drops that fit very strategically with the grand picture of the message he wants to convey to the world. Tell Me How You Know – More along the lines of seeking advice from an experienced soul who always seems to fill the role of confidant and trusted mind in the darkest of times. Kirt’s vocals really shine through on this song as he approaches his songwriting depths with moving lines such as “Speak for me when I’m gone” and “Don’t want to face the light in the morning”. Lines such as those quoted above are so reflective in nature you can easily fit those phrases to your own inner workings as you contemplate advice, make a informative choice, or go through the motions of this life. Ending Thoughts: Kirt Debique has presented a critical and dark contribution to the ever experimental and often unseen side of electronic music as his brooding landscapes and words of life experience shine through to create fascinating adventure into one mans mind. Things Left Unsaid is a fantastic contribution to Contrast Control and a welcome change of pace to a already diverse site that is built upon music that motivates, inspires, and always has a story to tell. Personal Favorite Tracks: Tell Me How You Know, Celestial Meanings, Ghosts, Dear Mother, Another Time. Album Review, Bricklane Records, contrast Control, James West, Kirt Debique, Things Left Unsaid. Bookmark.